The yacht charter market is a global one and to bring a new yacht to market requires creativity and attention to detail. Ocean Alliance, with one of the largest central agencies listings in Australia, has the experience and networks to promote to do this ensuring you have access to a motivated and qualified audience. We pride ourselves on devising and delivering industry-leading yacht charter & sales campaigns. We utilise the best of yacht photographers, videographers, writers and designers to develop a stunning portfolio of your yacht. As the foundation of the marketing, this portfolio will portray the unique features and ambience of the yacht to drive demand. Highly targeted campaigns to our own client base as well as the broader yachting community is delivered by a multi-platform approach. We drive media interest through PR and targeted advertising. We generate buzz and a following through concerted social media campaigns. 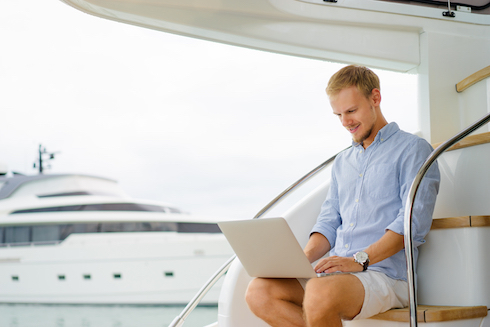 Our website brings the experience of chartering your yacht to life through multimedia. We host media, brokers and influencers on-board to broaden the network. We work with your team to show the yacht at leading events. Each activity undertaken is carefully considered and tracked to monitor response. Our in-house marketing team work constantly to achieve targets, promote key selling points and present your yacht to the charter market to the highest standard. We believe each yacht is inimitable and deserves a marketing campaign as equally unique. Contact us today if you agree. Operating your yacht as a successful commercial charter operation takes a multi-faceted approach and knowledge of the technical, managerial and financial factors that contribute to its success. 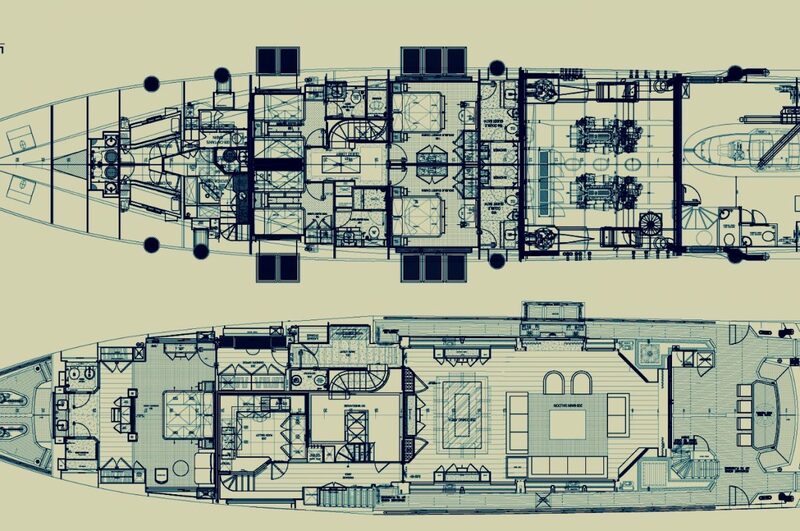 Our team specialises in identifying and managing those many layers, combining our knowledge of the industry with a drive to see the yacht succeed commercially. Our long involvement with charter yachts, including as the central agent for one of the largest superyachts available for charter in Australia, means we are well-placed to deliver that experience to your yacht. A wide network allows us to reach into a global lattice, matching clients with superyachts around the world while our in-depth charter knowledge and a focus on superyacht marketing gives owners who work with us, peace of mind. Making sure your yacht meets commercial charter legislative requirements requires solid guidance to ensure the vessel is able to operate safely and legally. Our experience covers Australian & internationally flagged vessels in both the domestic (DCV) and International systems allowing us to deliver you a comprehensive solution. We work with AMSA, Flag State administrations, classification societies and other key marine bodies to make sure the yacht is always operating to current best practice standards and statutory requirements. Good operational management of a superyacht is key to maximizing owner enjoyment and keeping the vessel running to its full potential. With our yacht operations management in place, daily operative requirements are taken care of, leaving more time that the yacht is in use and maximizing owner and guest enjoyment on the water. The Ocean Alliance team works closely with the crew to ensure the yacht is maintained in a way that preserves its value as an asset and is compliant with its requirements by class and flag state. Our understanding of the operational needs of a yacht, combined with our desire to see yachts run successfully as a charter business means we are well-placed to oversee the significant budgets involved in yacht operations. 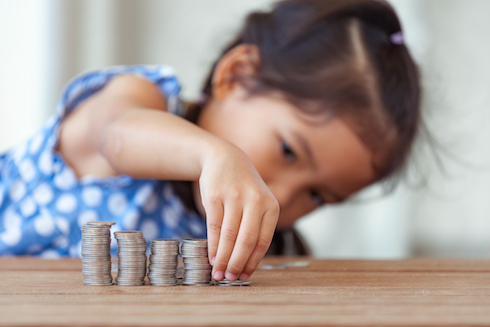 We work with the owner, captain and owner’s team to manage expenses and develop a culture of accurate reporting, forecast budgeting and fiscal accountability. 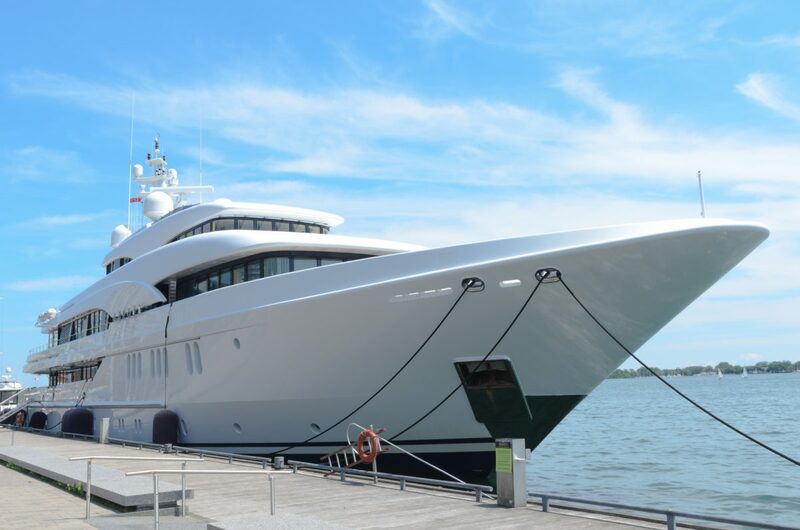 Crucially, our extensive knowledge of the industry and our hands-on experience means we are able to identify where spend is necessary and the intricacies of yacht operational expenditure.